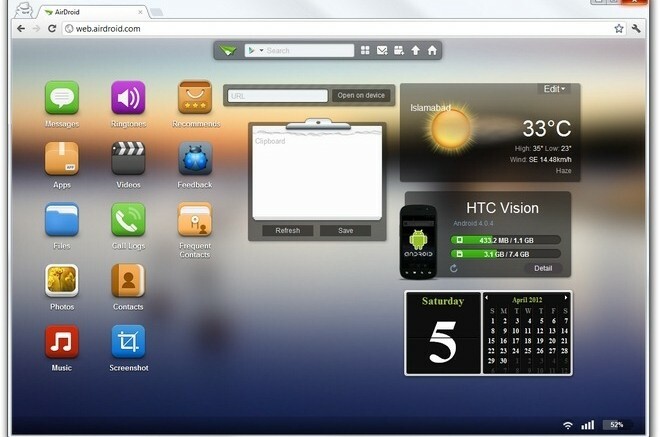 Software that lets you root your mobile device, manage the entire content of your phone smartphone, unlock and re-lock the device, create the backup of content and much more..
AirDroid: An intuitive program, designed to help you remotely control your Android device, straight from your desktop. 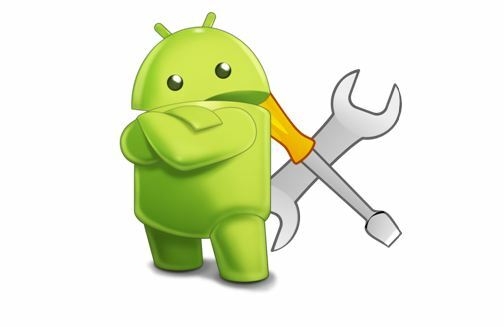 The application requires a wireless connection between your Android phone or tablet and allows you to transfer files, view call list, even read messages and reply to incoming SMS. 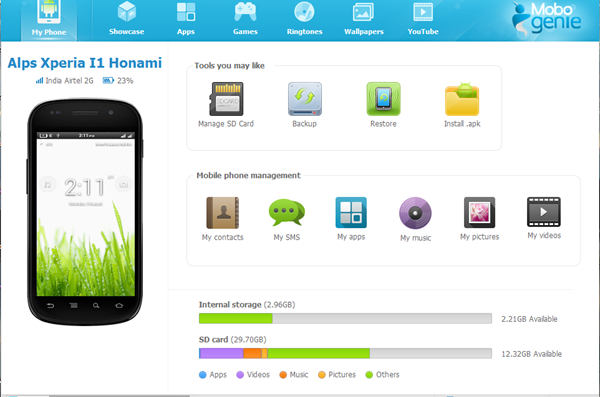 MoboGenie: It is a software program that allows you to manage the entire content of your Android phone with the help of your computer. 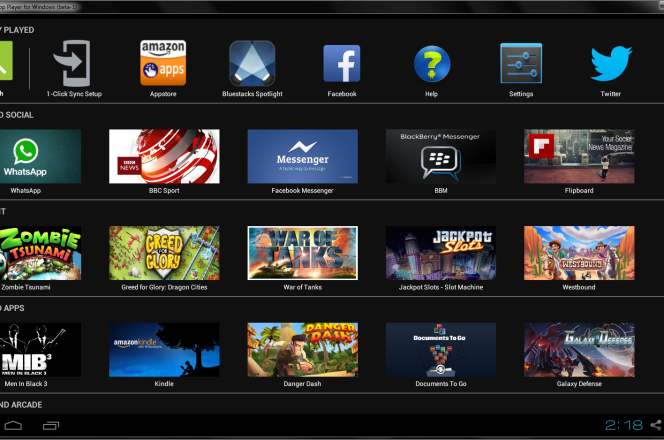 This type of program is also called an Android synchronization software. 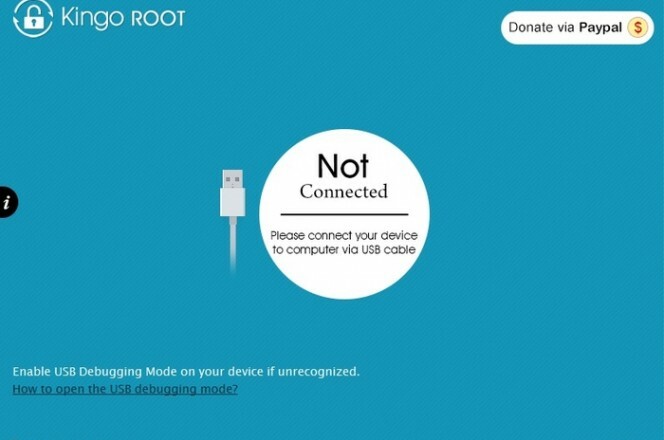 Nexus Root Toolkit is an application designed for the Nexus series of Samsung smartphones. 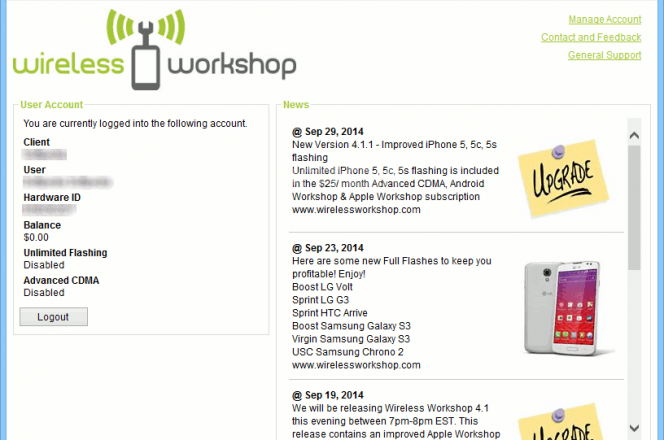 Its purpose is to unlock, root and relock devices, as well as flash to stock Android releases. 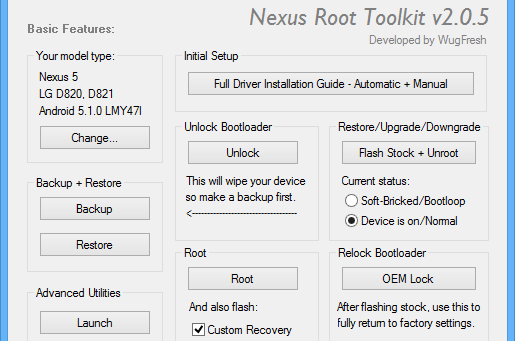 All of these operations cause complete data loss, and as such, Nexus Root Toolkit also provides possibilities to backup content prior to performing any change.